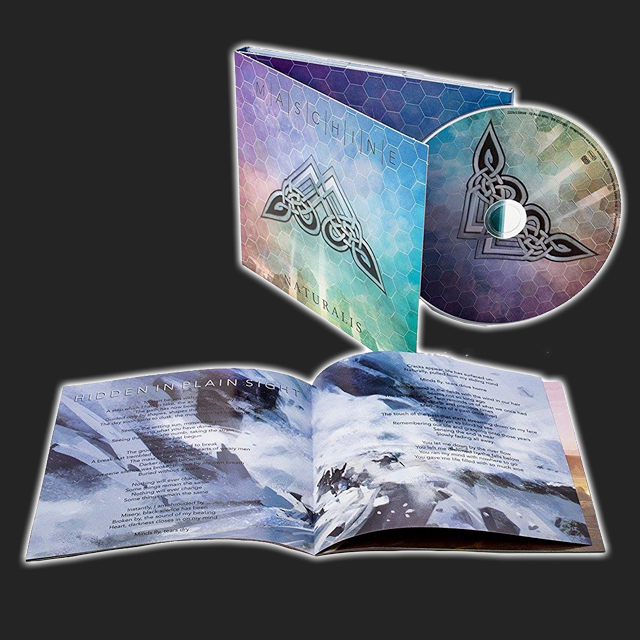 Get your signed edition of the album! Contains the 2016 successor to the band's highly acclaimed debut Rubidium. Naturalis follows a conceptual theme based on the ramifications of severe natural events. 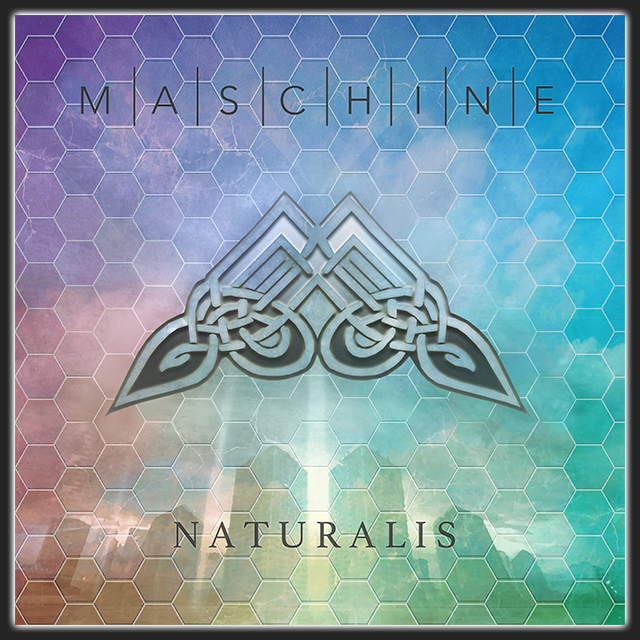 Young British progressive rockers Maschine announced the release of their second studio album 'Naturalis' on InsideOutMusic. The follow-up to the band's debut 'Rubidium', this is the first to feature drummer James Stewart (Vader) & keyboardist/vocalist Marie-Eve de Gaultier. "I'm very proud of what we've done in the studio this time, we were very aware that the songs had to be the best we could do. After all, it does represent us at this point in time, and we were determined that everything about it should be the best that could be done." The 6 tracks that make up the main album fit into a loose concept. Machin continues: "This is basically about natural events. It's something I've been thinking about and working on for some time. My interest really began with the Japanese tsunami in 2011. It had such a far reaching effect on so many people. Once I had the idea for the album fixed in my head, the whole thing just snowballed. But what I didn't want this to be was a record about natural disasters. That can be such a dark subject. What I wanted to emphasise was that there is light at the end of the tunnel. There is hope for mankind. And that's the vibe I wanted to come through." 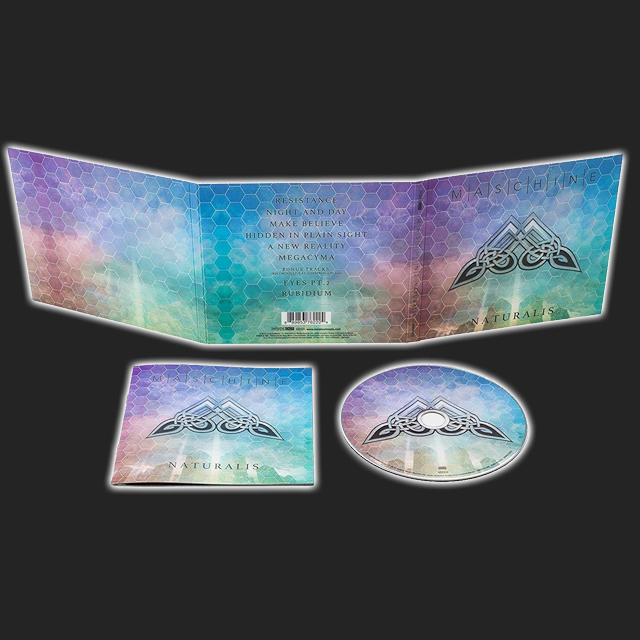 The album will be released as a special edition digipak CD & digital download, both featuring two bonus tracks recorded live in 2015 at Veruno Prog Festival in Italy.